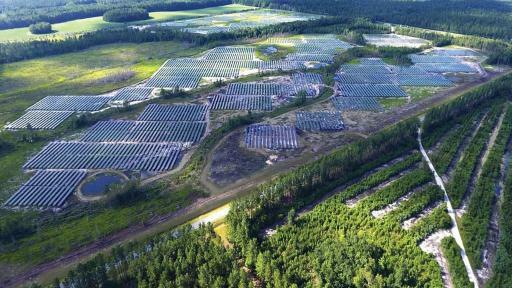 PHOENIX (Aug. 28, 2017) –Republic Services, Inc. (NYSE: RSG) released today its latest Sustainability Report highlighting many of its most recent achievements. The report represents the Company’s commitment to provide regular reporting on the advancement of its sustainability initiatives. 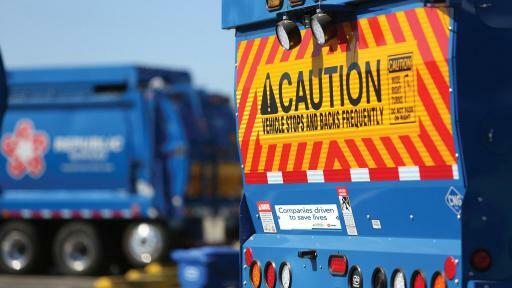 Republic saved approximately 26 million gallons of diesel fuel through its natural gas-powered fleet, recycled more than 1.2 million gallons of oil from its collections fleet, and repurposed 192,000 tires from its retreading program. Republic saved 15 million tons of CO2e through its recycling network, which is equivalent to the emissions of 16 coal-fired power plants. 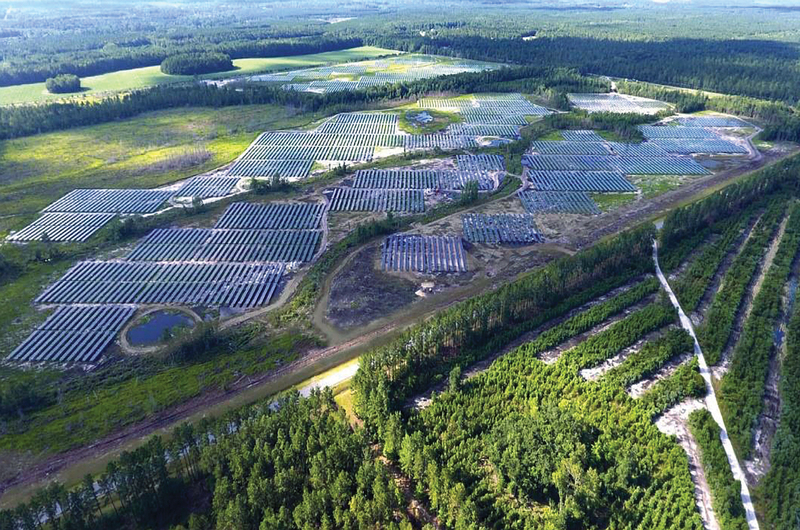 Republic’s landfill renewable energy projects provide a source of recovered and renewable materials and energy back to the economy. 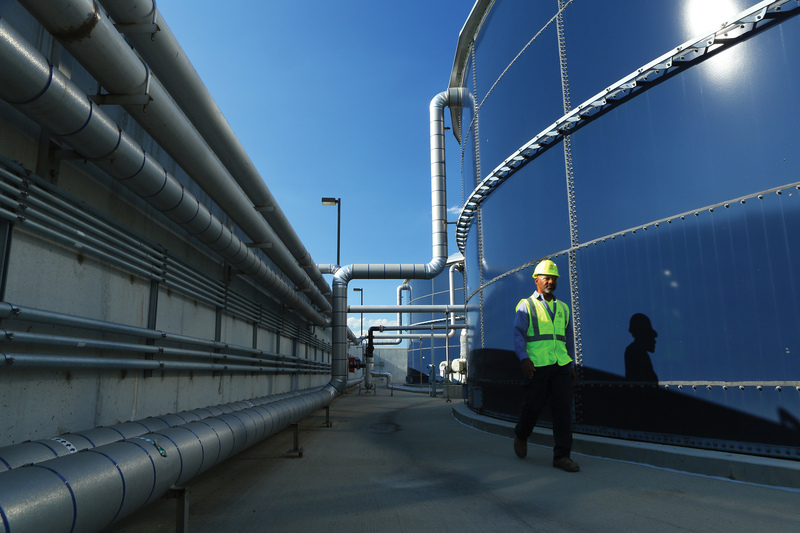 Three landfill projects in metro Atlanta alone generate enough energy to power 14,000 households. Republic invested $8.4 million in charitable giving and environmental education in the communities it serves nationwide. 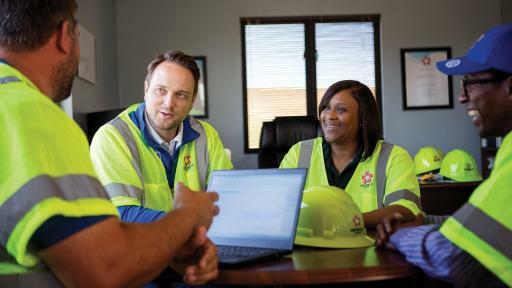 Republic’s safety performance is 41 percent better than the industry average, based on Occupational Safety and Health Administration (OSHA) data. 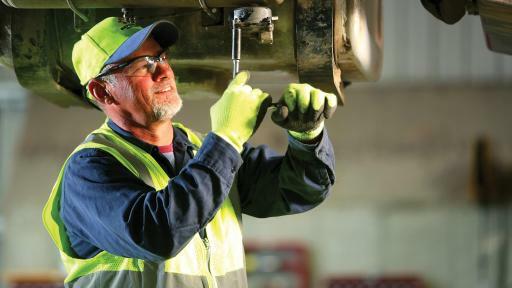 Through its Focus 6 safety program, which strives to prevent the six most common types of serious accidents, Republic reduced accidents by 14 percent. 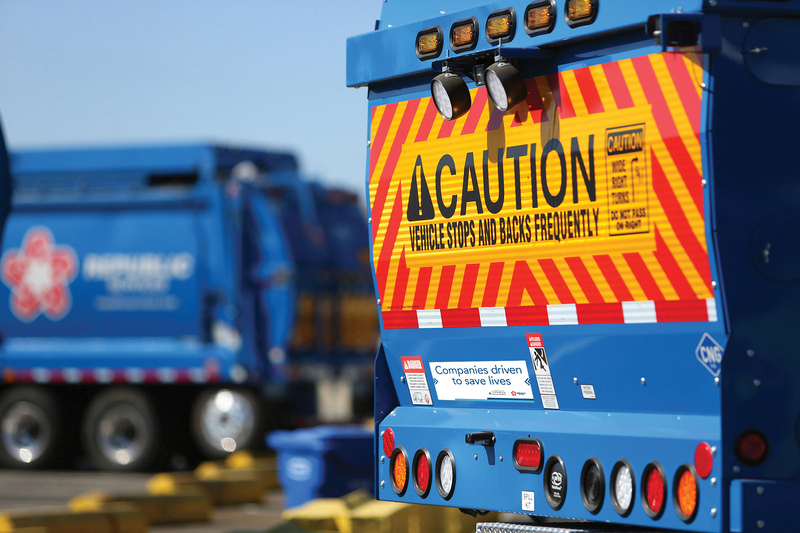 Republic’s 15,000 highly skilled drivers are some of the best in the industry, as recognized by the National Waste & Recycling Association (NWRA). 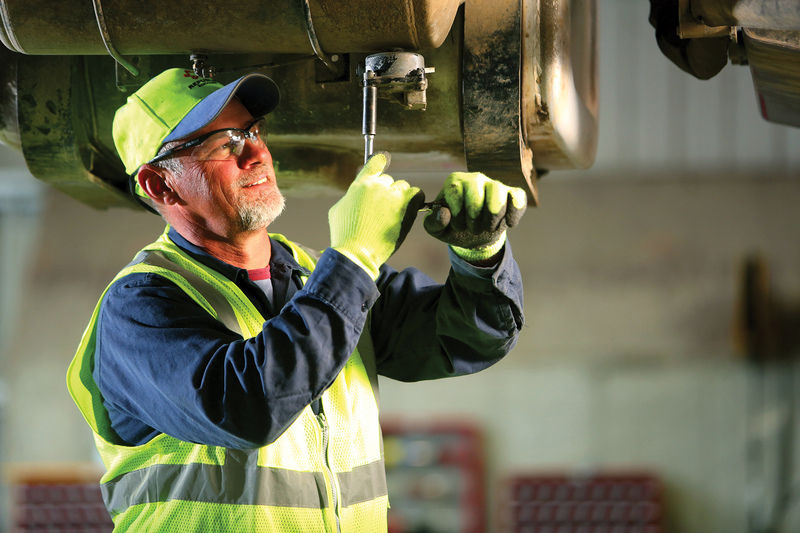 Republic has won 75 percent of the NWRA’s “Driver of the Year” awards since 2009 in the large company categories. To celebrate its drivers and technicians, Republic held its first ROAD-EO National Championship, during which the Company’s top 40 drivers and 10 techs from across the country showcased their driving and diagnostic skills, and safety acumen. Republic’s employee engagement score increased by 6-points to 88 out of 100, validating how strongly employees believe in the Company and consider it a great place to work. Republic received notable recognitions by third parties for its sustainability achievements, earning a place on both the Dow Jones Sustainability – North America and World – Indices and the CDP™ (Carbon Disclosure Project) Climate A List and Supplier Climate A List, as well as receiving the “Industry Mover” sustainability award by RobecoSAM. Republic was also named to the elite Forbes American’s Best Large Employers List and to the World’s Most Ethical Companies List by the Ethisphere™ Institute. 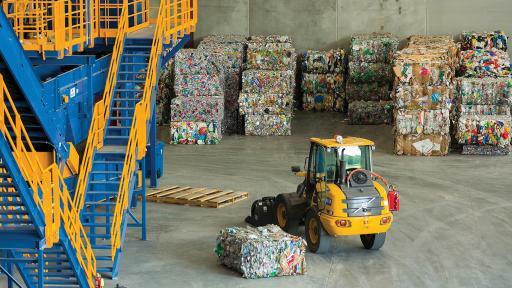 Energy: Develop at least two landfill gas-to-energy projects per year through 2018. 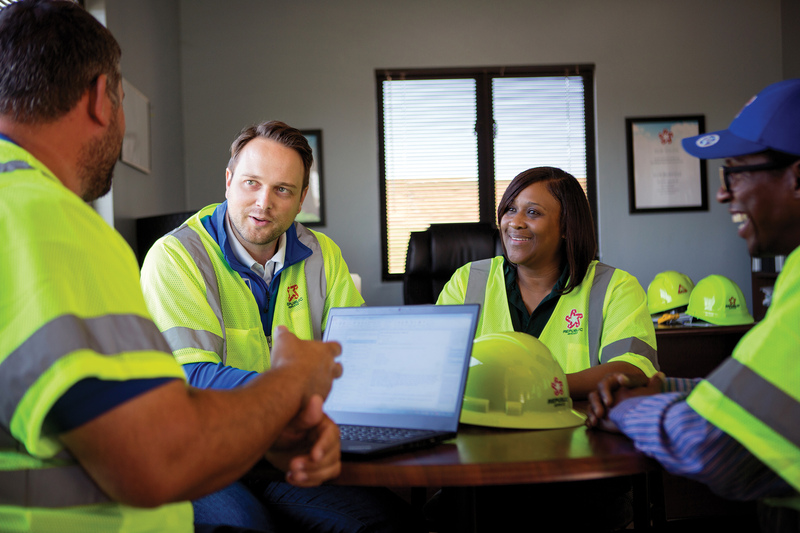 Safety: Reduce OSHA recordable rates by 7 percent year-over-year. 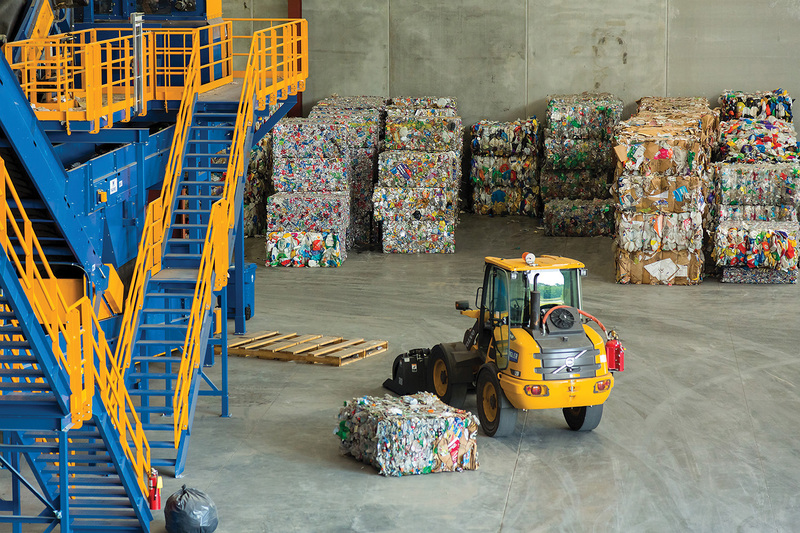 Recycled Commodities: Add an additional 150,000 tons or more per year of recycling capacity through 2018. Fleet: Reduce absolute fleet emissions by 3 percent from direct operational impacts (Scope 1 emissions) by 2018. 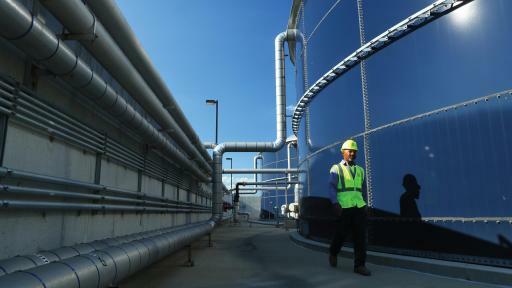 To learn more about Republic’s Blue Planet sustainability platform, or to download the latest Sustainability Report, go to: RepublicServices.com/Sustainability. For more information, visit the Republic Services website at RepublicServices.com. ”Like” Republic on Facebook at Facebook.com/RepublicServices and follow on Twitter @RepublicService.